I met this boat, the Necton, in Pond Inlet, Nunavut. 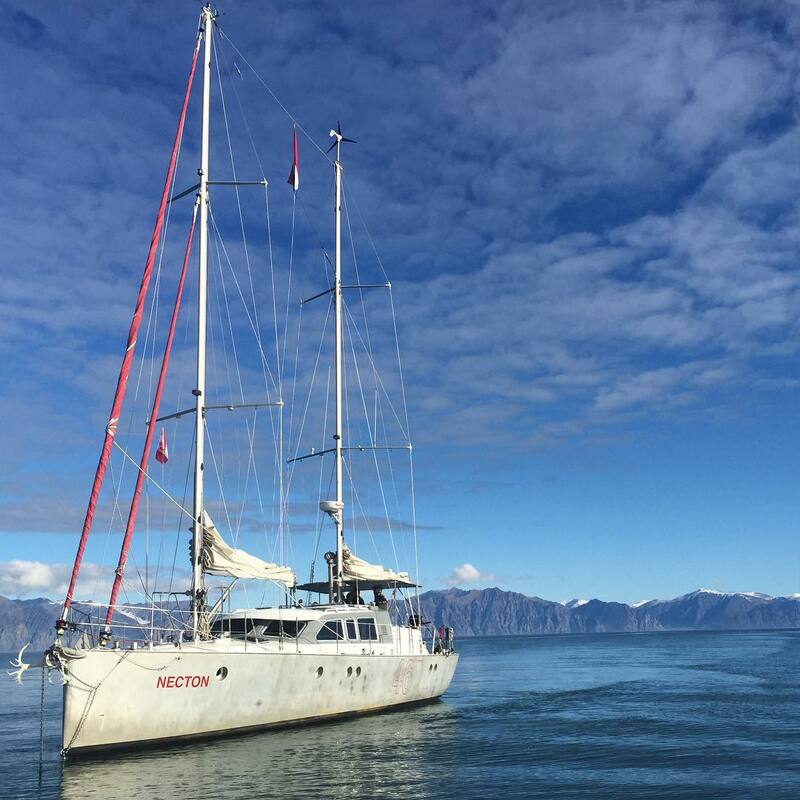 The captain has been sailing around the world for two and a half years. “This is my once in a lifetime trip.” He’s currently with his son and two other seamen, all from the Netherlands. Soon, they will be in Greenland. Check out their disco ball in the next post.